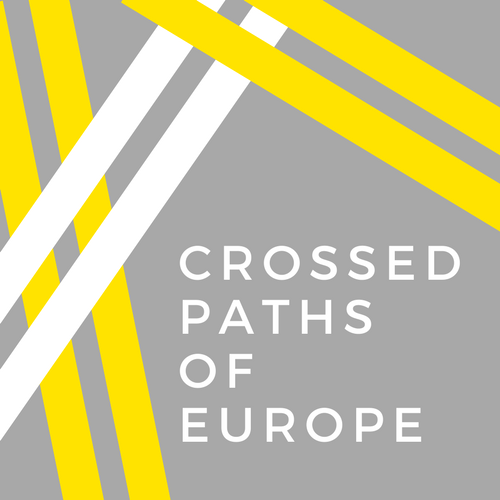 Crossed Paths of Europe has more than 70 volunteers that have taken photos of their life and how they experience Europe. See their photos in our exhibitions! The featured photo is taken by our volunteer, Emanuela Ranucci.